An accelerator which plugs into the trapdoor slot of the A1200. 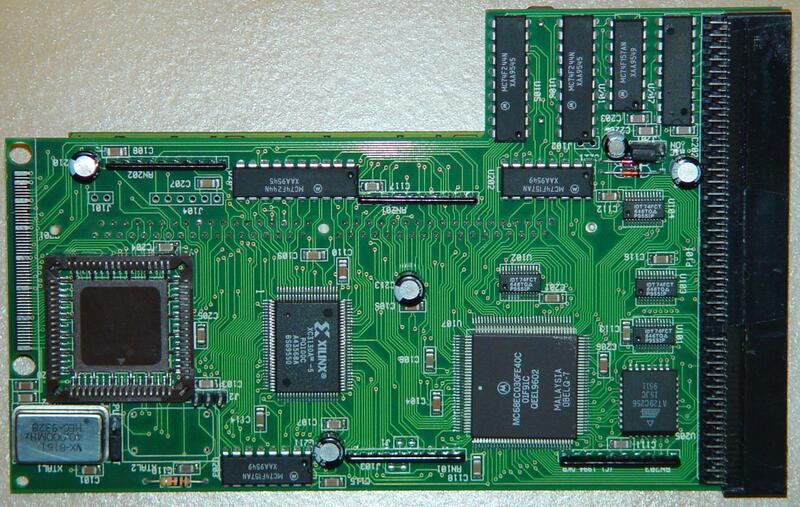 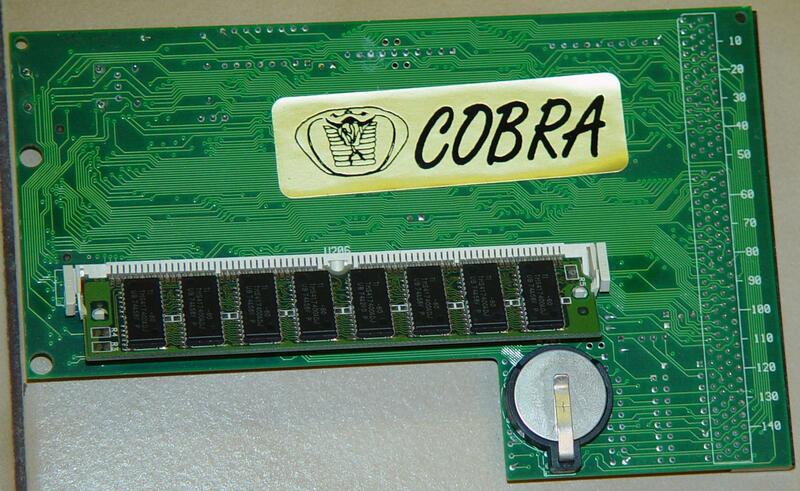 28Mhz versions of this card are 20Mhz 030's overlocked to 28Mhz. 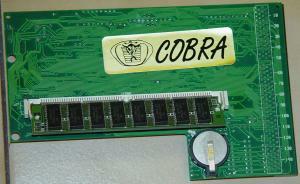 Includes a battery backed up clock and an optional SCSI-II controller called the Ferret was available.